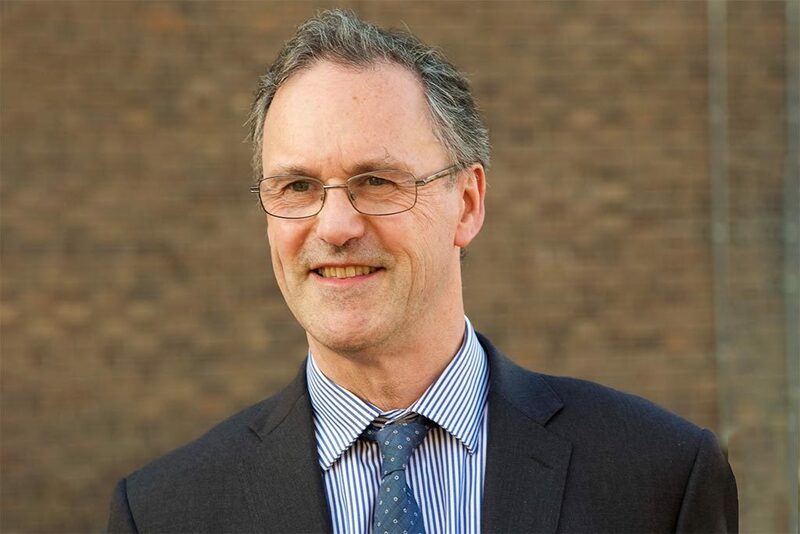 It was announced today that Woodhead’s Managing Director of almost 40 years, David Woodhead, will step into the role of Chairman on August 1st, paving the way for a new management structure to ensure sustainability and resilience. He will be succeeded by an established leadership team, which has been developing for the past seven years. 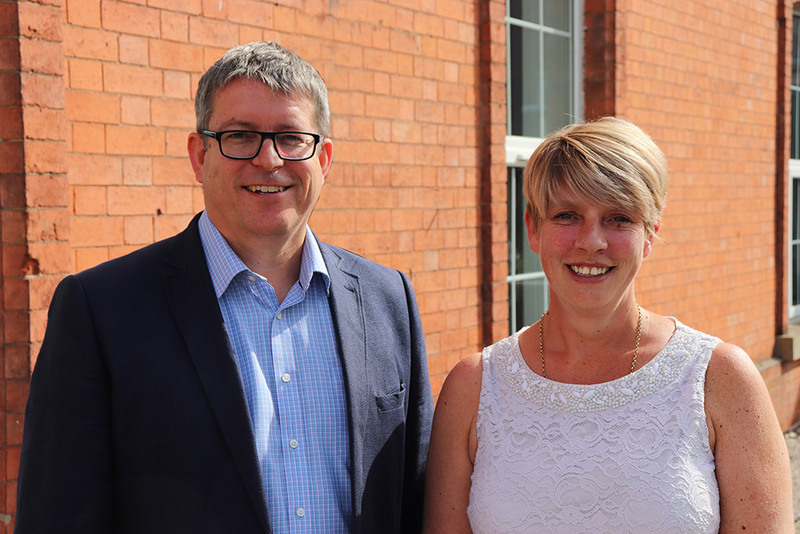 Glenn Slater (Business Development Director) takes up the new role of Chief Visionary Officer, working alongside Teresa Westwood (HR Director), who has been appointed Managing Director. – Tom Woodhead, who has been working on the strategic leadership team for the past four years, and will now be taking up the role of Business Services Director. David, who qualified as a Building Surveyor with Leicester Polytechnic and left Nottinghamshire to work in London, joined the company as Managing Director in 1979 when his father and company founder, Robert (Bob) Woodhead, passed away suddenly at the age of 60. David said: “I came into the business very suddenly, at a difficult time for our family, and for the company. My father had grown his business from a humble workshop in 1946, to this growing company, which he incorporated as Robert Woodhead Ltd in 1978. “The decision to step back has not been taken overnight, it has been very much in the planning for several years. We will remain a family-run company, with our head office in the village where it all began, and still with three members of our family on the Board of Directors. I have every confidence in the Strategic Leadership Team that is now in place and in particular Teresa and Glenn’s ability to lead that team having both worked at a senior level in the business for over 10 years. As Teresa and Glenn start their new roles, Glenn Slater as Chief Visionary Officer, will focus on developing future strategy and vision, building strong long-term relationships and championing the core values. Teresa Westwood will direct the implementation of our strategies through a robust business plan, ensuring their efficient delivery and successful outcomes. She added: “We have really big shoes to step into, but we have been working hard as a team over the past five years to develop ourselves personally, build on our strengths as a group, and focus on how to get the best out of our employees. 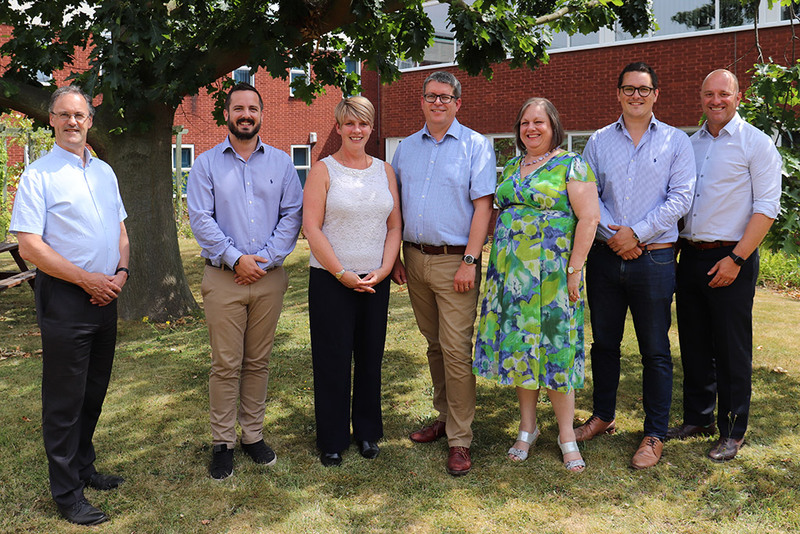 We have a strong leadership team here at Woodhead Group, who I am really looking forward to working with to take the company into the future.